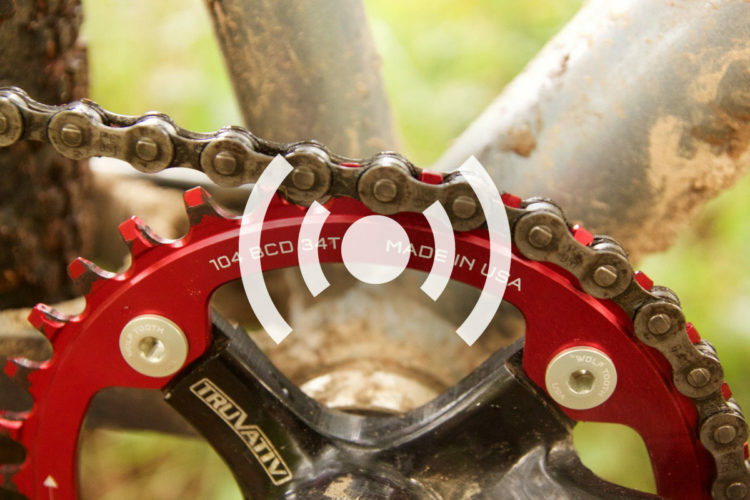 German mountain bike brand Nicolai, known for utilizing the unique Pinion gear box and for their long geometry, is now available in the US via California-based distributor Cycle Monkey. 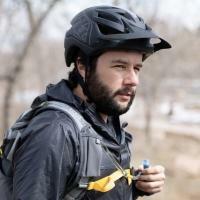 Another German brand, Tout Terrain, is also now available through Cycle Monkey. 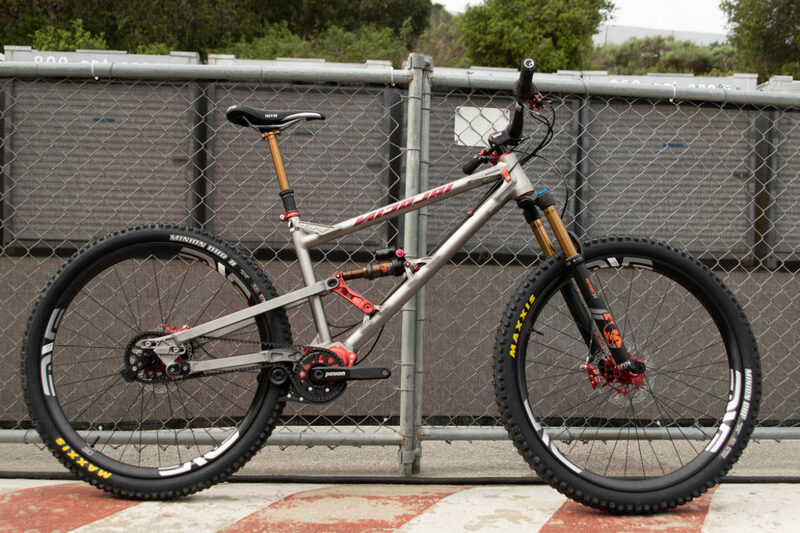 Gates Carbon Drive had a few of these interesting bikes for us to get the scoop on at Sea Otter. 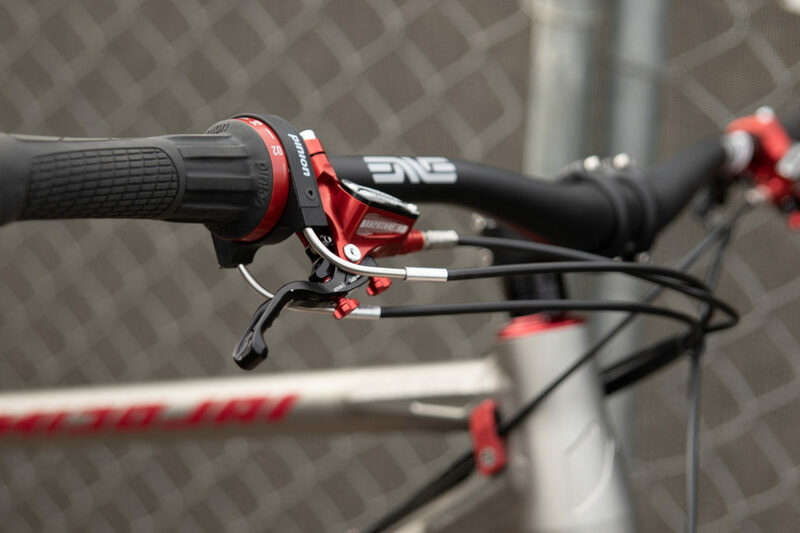 Color match your bike in nearly every way possible. Photo: Matt Miller. 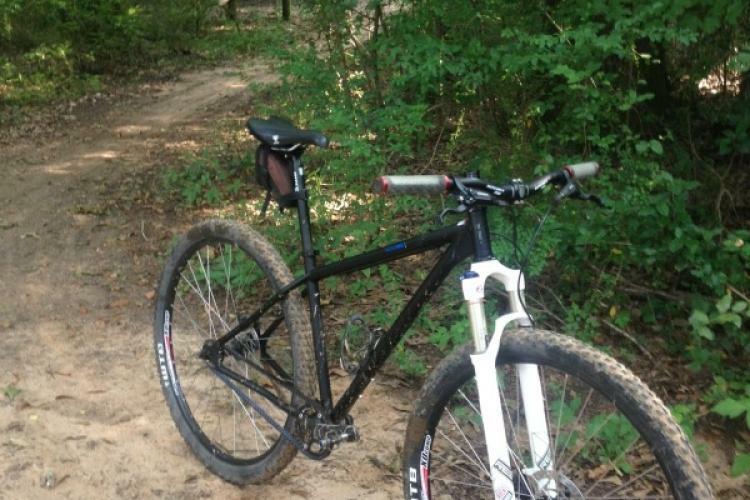 The Nicolai geometry is dubbed Geolution, and features a long wheel base and reach, along with a slack head angle. The company claims this results in stability in any situation. 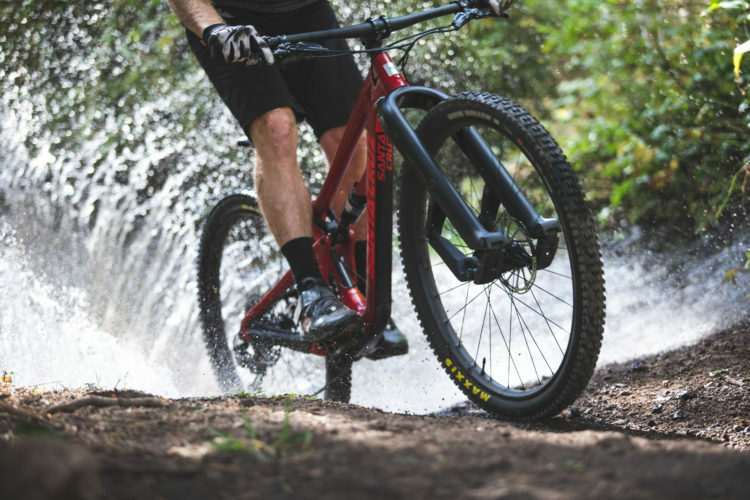 Although Nicolai has big, capable enduro bikes like the ION G13 pictured above, they also have bikes like the shorter travel Saturn-11 or the Argon hardtail. 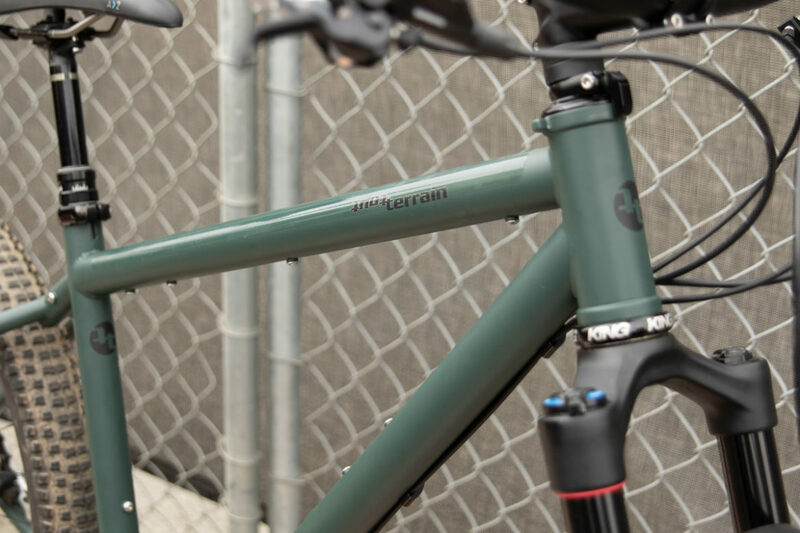 Nicolai frames are made in Lübbrechtsen, Germany and are all built to order for a personalized experience that tailors the look and color of the bike as well as the sizing and geometry. 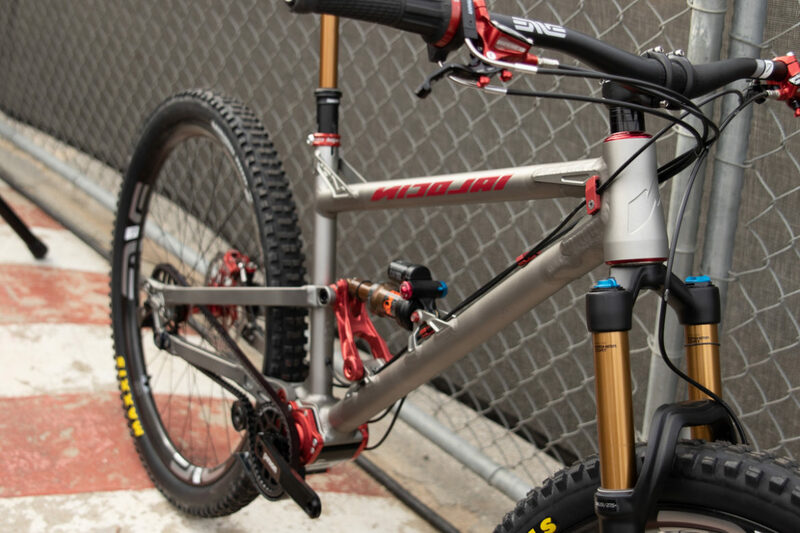 Cycle Monkey will work these details in as a distributor with a pricing structure that allows for two levels of paint (either powder/raw, or anodized), custom or standard sizing, and different suspension choices. 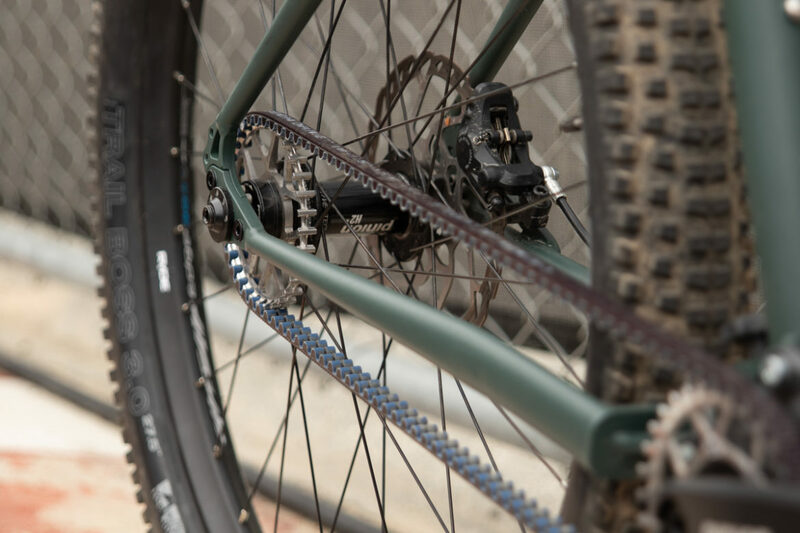 Gates Belt Drive options will be available in either 9- or 12-speeds. 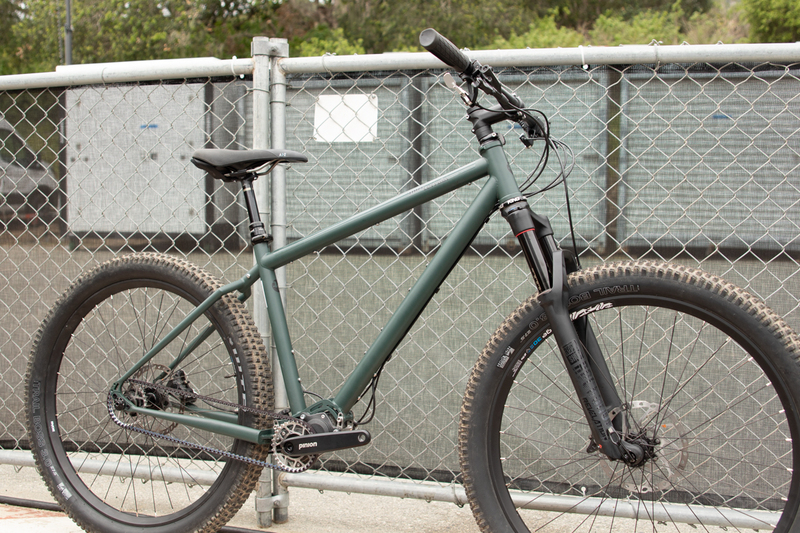 Pricing starts at $2,050 for a Nicolai through Cycle Monkey. 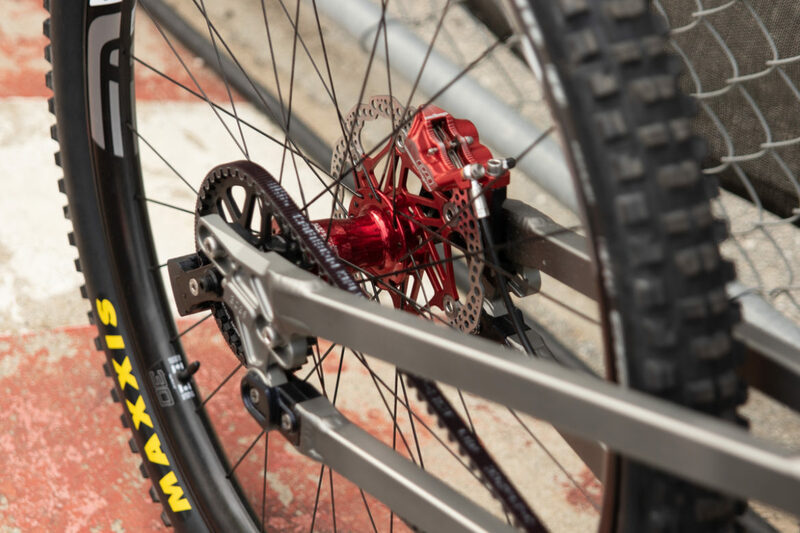 Cycle Monkey, an internal gearing specialist, will initially offer twenty different frame and drivetrain combinations, featuring Pinion gear boxes. 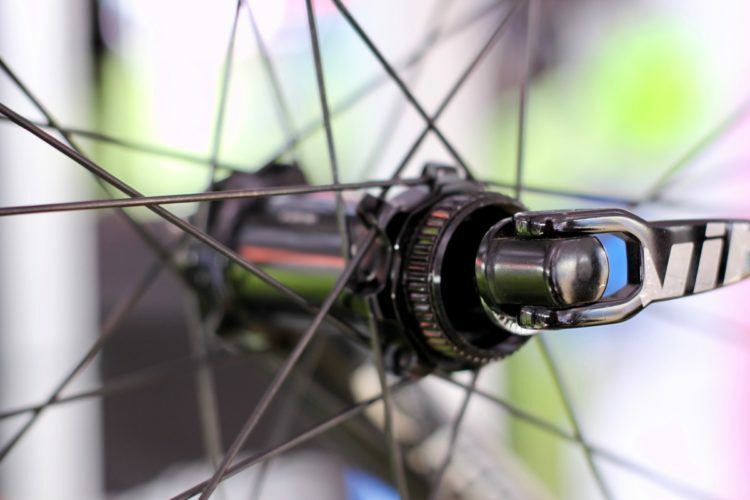 The bikes can also be specced with Gates Carbon Drive belts instead of a chain for an exceptionally clean look and the reliability that belt drives are known for. Gates Carbon Drive also had a bike from Tout Terrain to show off. 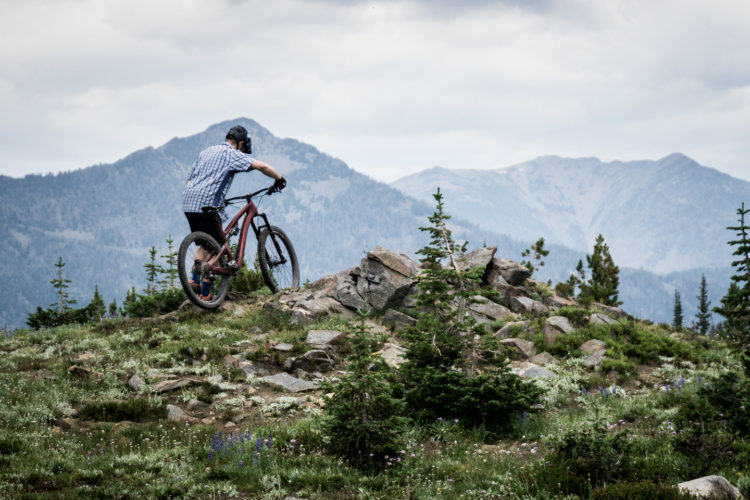 The Outback Xplore 29 is much different than the Nicolai and is made for blazing routes rather than shredding steeps. It’s big on cage mounts and room for gear. 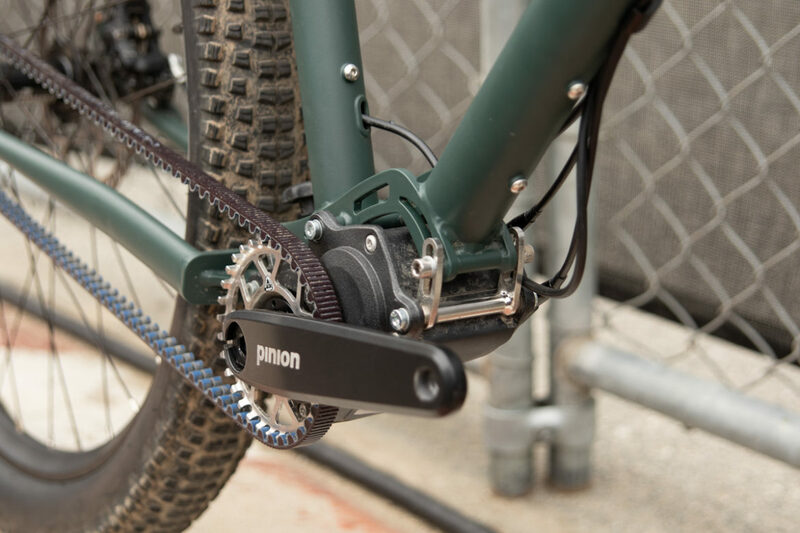 With a Pinion gear box and Gates Carbon Drive, the bike should offer the simplicity, ease, and reliability that bikepackers look for. The frame is made from chromoly steel. 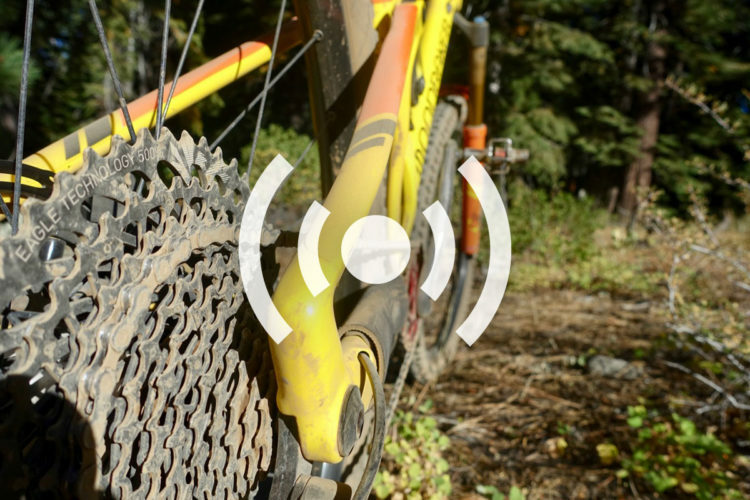 Pricing starts at $1,525 for the Outback through Cycle Monkey. To see more, visit the Cycle Monkey website.